At Cactus Commercial, Inc., we understand that example and excellence start at the top. Our leadership team consists of individuals with notable construction experience and knowledge of industry standards. We also strive to apply the utmost integrity while operating our business and in our daily lives. 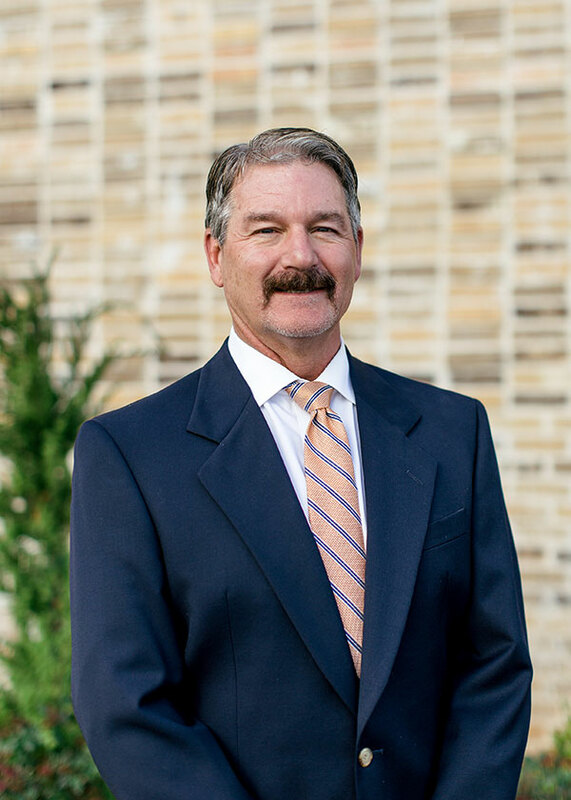 Kevin Harris has worked in the construction business for over 39 years, having started his career as a Construction Manager for Trammel Crow Company in 1978. After working with Trammel Crow until 1982, Kevin formed his own commercial construction company, Sundance Construction Company. As the original founder and owner of Sundance Construction Company, he grew Sundance to a 50 MM company. Mr. Harris sold Sundance in 2013 and formed Cactus Commercial, Inc. Kevin has extensive knowledge of the construction industry, statewide, and has assembled a team of experienced construction professionals. Mr. Harris is a carpenter by trade and has first-hand field knowledge. Kevin has been married to his wife Stacey for 35 years and they have two (2) children, Kyle and Kelly Sue. Brent Richardson started his career in the construction industry shortly after graduating from Texas A&M University in 2012. Before working for Cactus Commercial, Inc., Mr. Richardson worked in the oil & gas industry for Cameron International and DXP Enterprises, gaining a broad understanding of the fast-paced and diverse industry. In 2014, Mr. Richardson joined Cactus Commercial, Inc. starting as a Superintendent and working up to his current position as Vice President. Brent has managed the completion of approximately $100 million in projects, throughout Texas, over the past four years. In addition to managing active projects, Mr. Richardson is also involved in all facets of the company, overseeing estimating, project management, accounting and construction. He strives to ensure that all clients are completely satisfied with the projects that Cactus delivers. Brent and his wife, Shelby, have been married for 4 years and recently welcomed their first child. In his spare time Brent enjoys hunting and fishing and is a Lifetime Member of the Houston Livestock Show & Rodeo. Kyle Harris joined Cactus in 2017 and currently oversees project management, operations and risk management functions for the company. Prior to joining Cactus, Mr. Harris spent his early career in commercial real estate. Most recently, Mr. Harris worked with Brennan Investment Group in their Houston office, where he identified and underwrote industrial acquisitions and developments across the United States, focused on the Southern United States markets. While at Brennan, he was involved in acquiring and developing over $100 MM in industrial assets, totaling over 2.5 million square feet. Prior to Brennan, Mr. Harris worked at NewQuest Properties in Houston, where he specialized in land acquisition, disposition, and development. 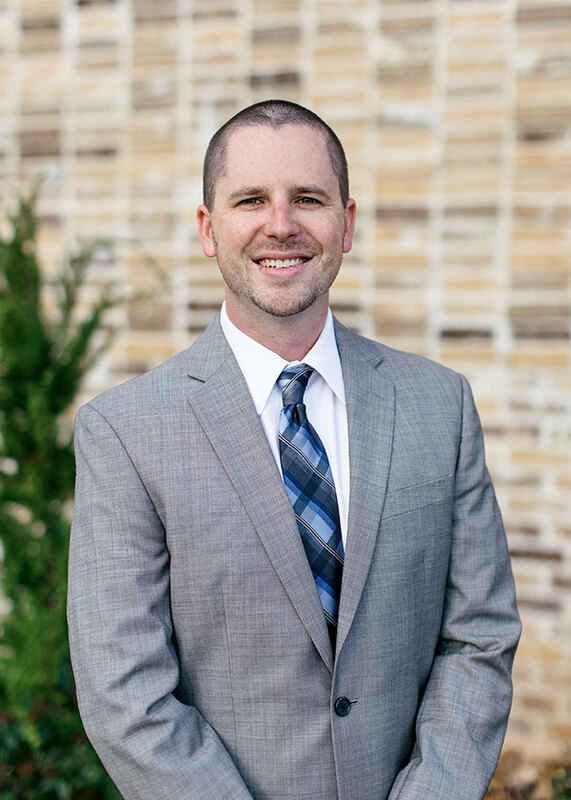 Mr. Harris has a Bachelor's degree in Construction Science and a Master of Land and Property Development degree, both from Texas A&M University. 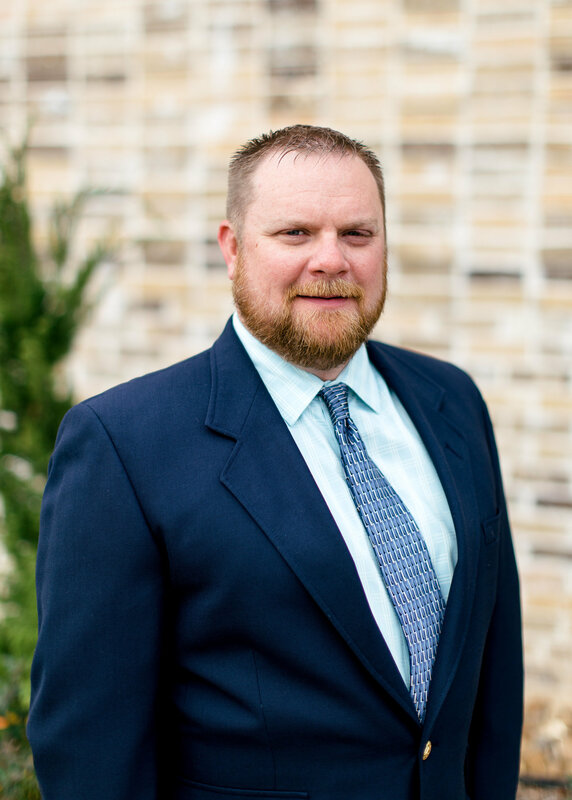 Grant Avirett has over 15-years of experience in many different sectors of commercial construction, including Retail, Office, Education/K-12, Convenience Stores and Industrial projects. Mr. Avirett began his career as a Superintendent, learning the business from the ground-up, and quickly progressed into a Project Manager role. As Senior Project Manager at Cactus Commercial, Inc., Mr. Avirett is responsible for ensuring that project schedules and quality construction standards are adhered to, while maintaining and developing client, subcontractor and supplier relationships. 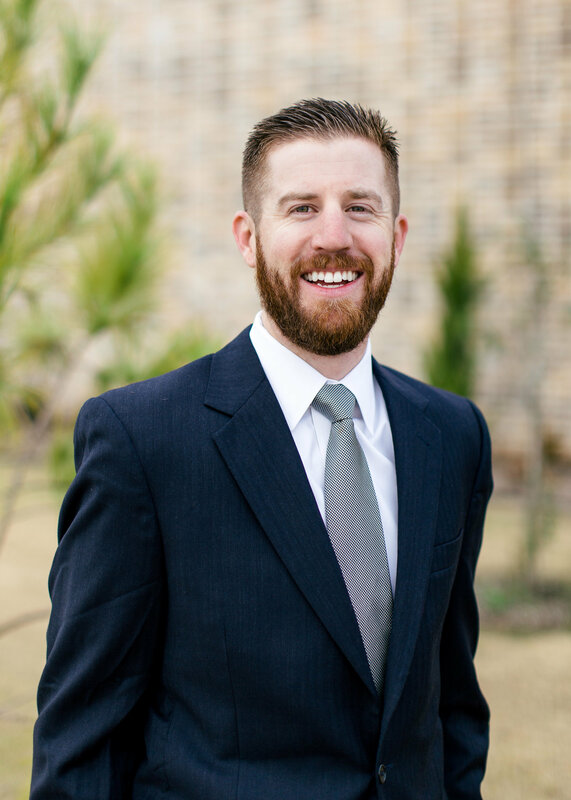 Grant is a Sam Houston State University graduate with a Bachelor’s Degree in Construction Science and a minor in Business. 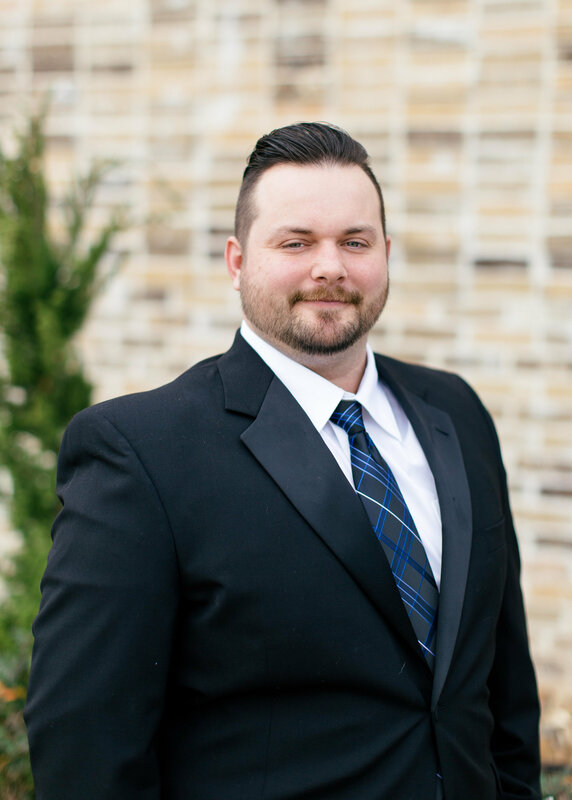 Johnny Mosley began his career in the construction industry immediately after graduation from high school in 2007, getting his start in site-work and surveying. While working in the field, gaining experience, he attended classes for 3-D model building for use with surveying equipment and gradation. After a short time, he was brought into the office to start estimating projects. In 2010, he took a position with a construction company specializing in commercial restaurant remodels and equipment installations, which allowed him to gain firsthand experience in many trades. This also allowed Johnny to build an extensive skill base. During this four-year tenure, he advanced to head Installer and Supervisor. In 2014, Johnny was hired on with Cactus as a Project Superintendent to complete an extensive Walgreens remodel program. 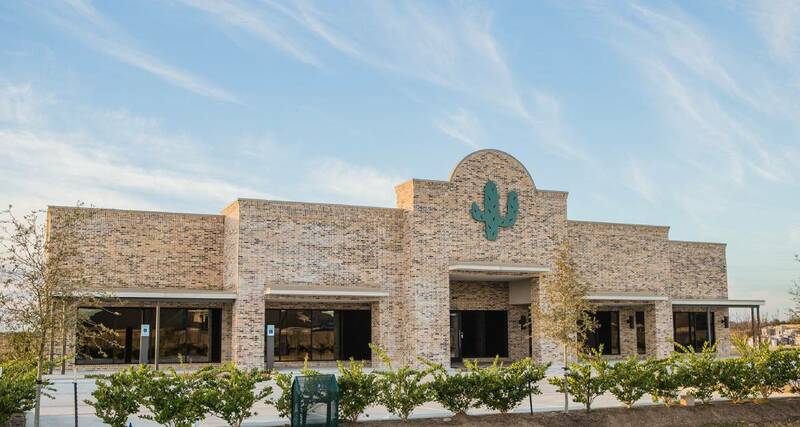 Since starting with Cactus, Johnny has successfully supervised the completion of many Walgreens remodel projects, along with numerous other projects for the team, including the construction of the current Cactus office. In 2016, Johnny took on his current role of Project Estimator.